Our Barnabite formation is a continual process beginning with postulancy and extending through solemn profession and ordination.It begins with a gradual insertion into our community through personal interaction and the development of one's gifts. 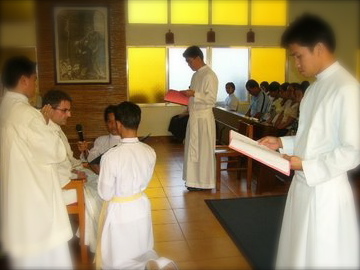 The formation program provides opportunities for growth in the areas of prayer, personal responsibility, service, and education.The program requires a collaborative effort on the part of those who form and those who are formed.Therefore, the goal of our formation program aims at the integrated development of the whole person with his various components: personal, spiritual, apostolic, academic, social. Postulancy is the period of the candidate's first official contact with the Congregation. Its aim is to make possible a mutual acquaintance, an initial assessment of the candidate's aptitudes and dispositions and to prepare him to enter the novitiate with full awareness and sufficient maturity (Constitutions, 133).The official postulancy period lasts, as a rule, one year or a length of time determined by the Provincial Superior (Constitutions, 136). The novitiate is the period of initiation of aspirants into the knowledge and practice of religious and apostolic life as lived in the Congregation (Constitutions, 138). The first priority of the novitiate is the spiritual formation of the novice (Constitutions, 139). The novitiate has a duration of twelve months (Constitutions, 147). At the end of the novitiate, the novice is admitted to the first profession. The profession of vows is a public and official act of religion by which the novice commits himself to live his own baptismal consecration through the practice of the vows of chastity, poverty, and obedience in our family at the service of the Church (Constitutions, 149). Through the first profession the novice becomes an official member of the Congregation (Constitutions, 151). 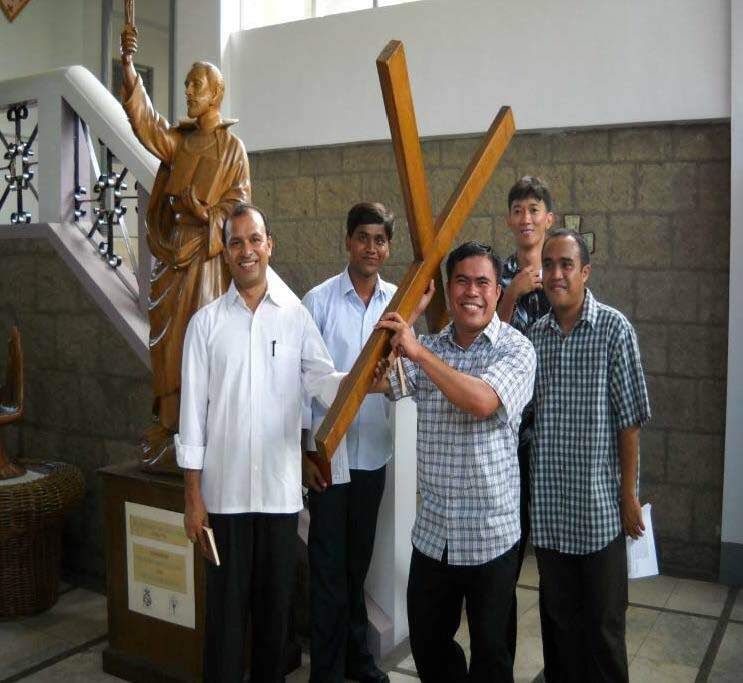 The aim of the period following the novitiate is to develop, strengthen, and complete the formation of the religious in its spiritual, intellectual, and pastoral aspects in order to achieve full Christian and human maturity. It constitutes the period of initial experience of fidelity to the commitments undertaken, and a verification of one's personal dedication to God and the Church in the Congregation (Constitutions, 157). Solemn profession is the final and public act of consecration of the religious to God and the Church in our Congregation (Constitutions, 162). Ordinarily the solemnly professed enjoy active and passive voice (Constitutions, 163). Solemn profession must be preceded by a three-year period of temporary vows (Constitutions, 165). On the occasion of solemn profession, the religious must renounce ownership of all his temporal goods, disposing of them with complete freedom (Constitutions, 168). The professed candidate to the priesthood enters a theological seminary selected by the Provincial Superior. The theology program ordinarily lasts four to five years. 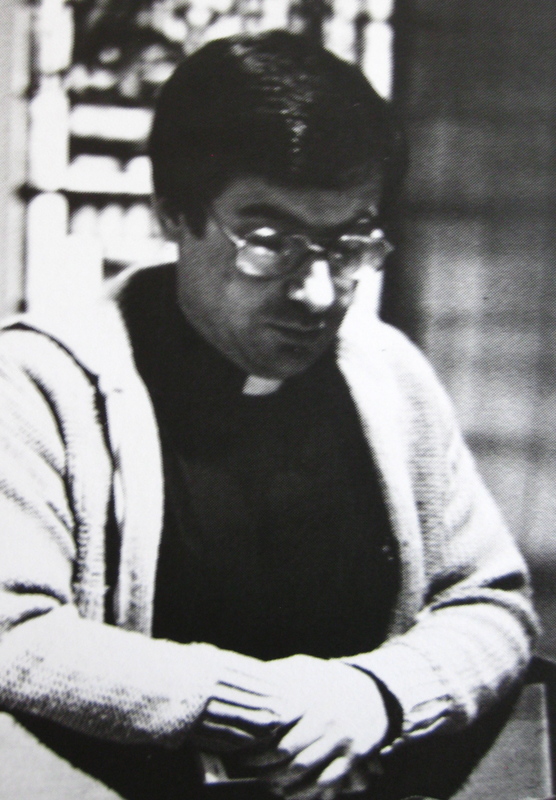 During his study of theology the candidate will receive minor orders, the ministries of lector and acolyte. Before a priesthood candidate can be ordained a deacon, he must be solemnly professed (see no. 6). The diaconate is the next step toward priestly ordination. A deacon is an ordained minister of the Church. He can administer the sacrament of baptism, officiate at weddings and funerals, proclaim the gospel at public assemblies and preach. The Barnabite diaconate normally lasts for one year and the deacon is assigned to a parish where he will exercise his ministry. Finally, the Barnabite cleric is ordained to the priesthood. He can now preside at the Eucharist, anoint the sick, and reconcile people with God in the sacrament of penance. Upon completion of the formative curriculum, every Barnabite will keep himself open to an ongoing interior renewal (Constitutions, 171).